Dance on! Your dancing feet are welcome! 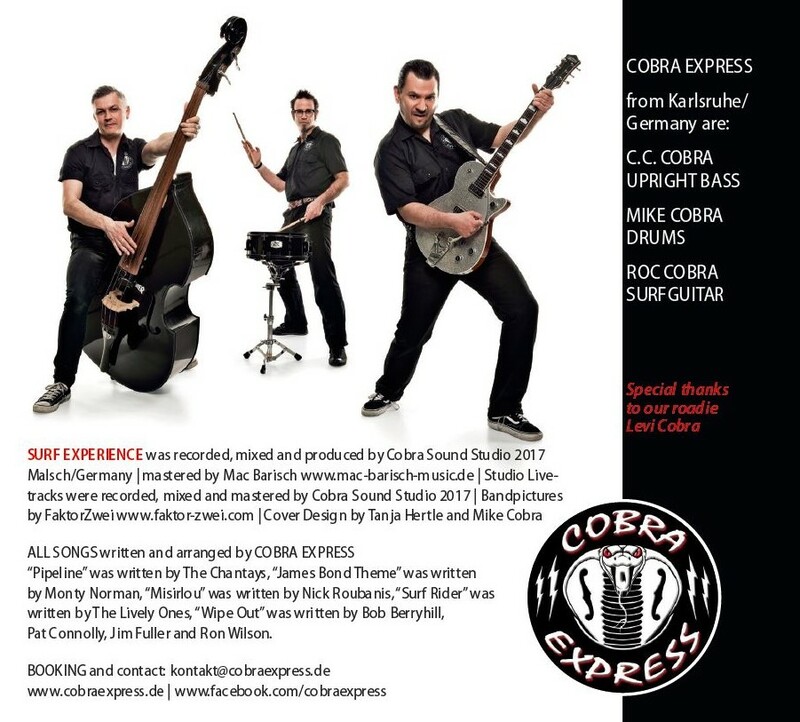 "Honey Bunny in Martini Mood" ist das Thema und die instrumentale Fusion von COBRA EXPRESS. 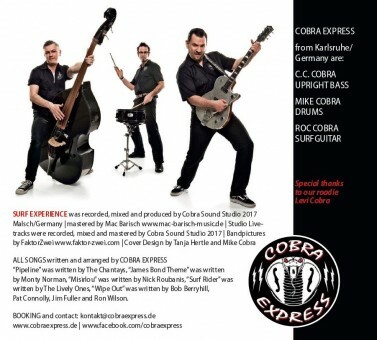 Time to Surf...Shake your Body!